Depart the UK on your chosen scheduled flight to Denver. Upon arrival collect your rental car and proceed to your chosen hotel. After a good night’s rest, explore the Mile High City so called for its sky scrapers, you may choose to take a tour of the US mint, take a carriage ride through Larimar Square or visit the famous zoo or experience the wide range of shopping options. Today you head directly into the heart of the Colorado Rockies and from your base in Beaver Creek there are endless outdoor activities available to you. During the winter months activities such as skiing and snowboarding and during the summer follow a trail into the mountains, go hiking, hire mountain bikes, or go white water rafting or zip wiring, relax by the pool or enjoy a round of golf. Today’s journey crosses the border from Colorado at Grand Junction in to Utah, a dramatic change from lush green landscape into red rock. 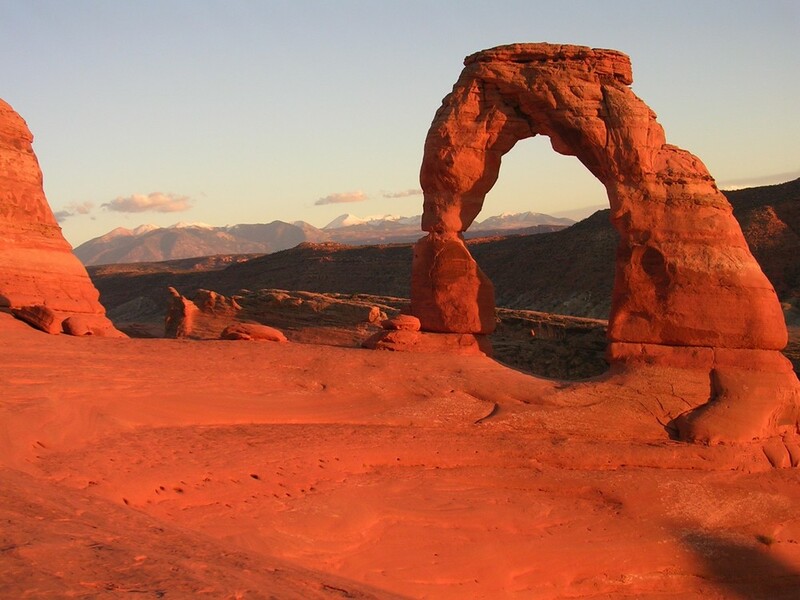 4 nights here will give you plenty of time to drive down to Canyonlands National Park and Delicate Arches National Park. 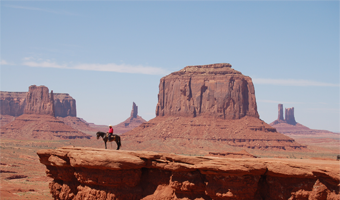 There’s a wide range of activities including horse riding, rafting down the Colorado River, boating, four wheel drive tours, hot air balloon and of course relaxing with a sundowner as the sun sets. 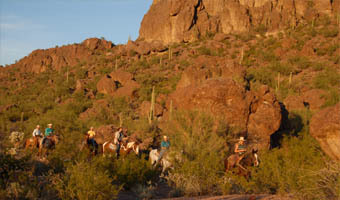 There is a superb ranch in this area we’d recommend you stay at. As you follow the designated Scenic Route south to the Grand Canyon prepared to be impressed.The Grand Canyon for a spectacular landscape and breath taking views, drive along the south rim stopping at look out points including Hermits Rest & Desert View heading for the Grand Canyon Village and your hotel for the night. We suggest an early start as The Grand Canyon is vast and there is so much to see. Enjoy a mule or bike ride down into the Canyon or take a helicopter flight giving you a birds eye view of this vast area and the Havasupali falls on the west rim. After watching the sunrise over the Grand Canyon its time to drive south through the traditional and oldey worldy town of “Williams “then down through Oak Creek Canyon and Sedona to the valley of the sun, Scottsdale Arizona for a little luxury, enjoy a round or golf, or relax in the spa or by the pool surrounded by the stunning Camelback mountain. After watching the sunrise over the Grand Canyon it’s time to drive west to Las Vegas a mesmerising playground designed to offer anything you want, relax by the pool, play golf or tennis, use the spa, shop in the vast array of malls or explore the many themed hotels along the strip. See a show (from Magic to musicals) the possibilities are endless. We would recommend that while in Las Vegas you schedule a day trip to The Grand Canyon, the scenery is awe inspiring! Time for some last minute sightseeing, or relaxing by the pool, before you head to Las Vegas airport for your return flight back to the UK. There’s no escaping the gambling in Las Vegas, at the airport you will find several rows of slot machines in the departure terminal ready to relieve you of your last few dollars, you never know you might just be lucky enough to drop the Jackpot!